Underground Hype - Big Heff, DJ F.A.T.E. DJs: Big Heff, DJ F.A.T.E. 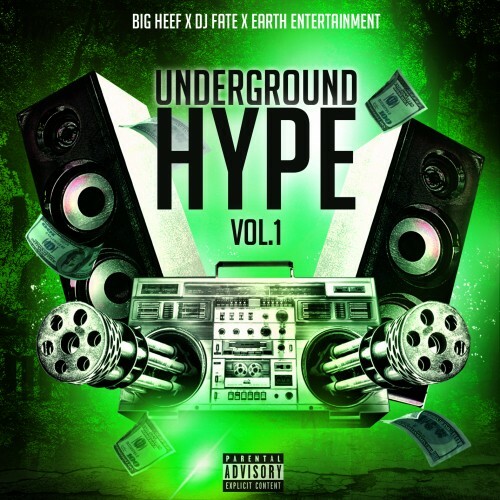 Underground Hype is a new compilation series brought to you by Earth Entertainment, Big Heff, and Dj F.A.T.E. featuring unsigned up and coming talent from around the U.S. Follow @IndyTapes, @BigHeff, @FateIsTheDJ & @Earthent!